The king of Morocco has reportedly sent a veteran Moroccan Jewish negotiator to push for a meeting between Prime Minister Benjamin Netanyahu and Palestinian Authority President Mahmoud Abbas, in order to renew peace talks. Mohammed VI is making efforts to facilitate the meeting using Sam Ben-Shitrit, Channel 2 news reported Monday. Ben-Shitrit is the founder and chairman of the World Federation of Moroccan Jews, and has on a number of occasions acted as a middleman between Israel and Morocco, which do not have official diplomatic relations. 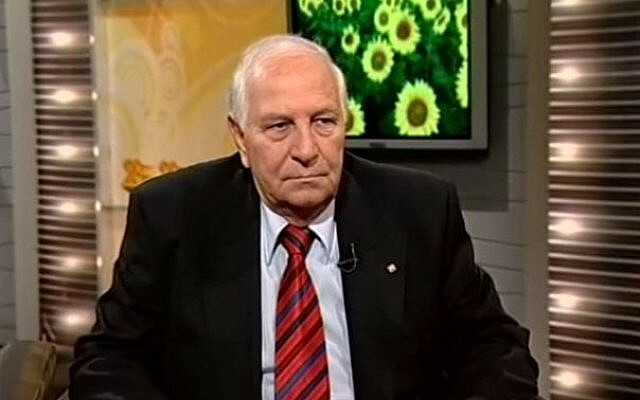 According to the TV report, Ben-Shitrit has arranged a meeting between several unnamed high-level PA and Israeli public officials to take place later this week. Both Netanyahu and Abbas gave the okay for the meeting and even reportedly expressed willingness to meet each other. Netanyahu reportedly told Ben-Shitrit that the king’s plan is an opportunity to restart talks between Israel and the Palestinian Authority. 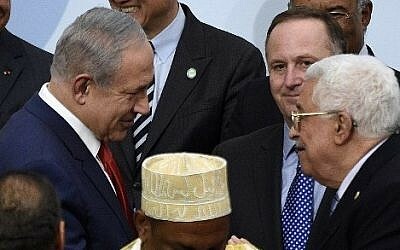 In a recent meeting with Ben-Shitrit, Abbas, for his part, said he would be willing to meet with Netanyahu without agreed-upon preconditions for restarting negotiations, Channel 2 said. The Israeli and Palestinian leader have not held an official meeting in over five years; they were last photographed together in November 2015, shaking hands on the sidelines of the climate change conference held in Paris. 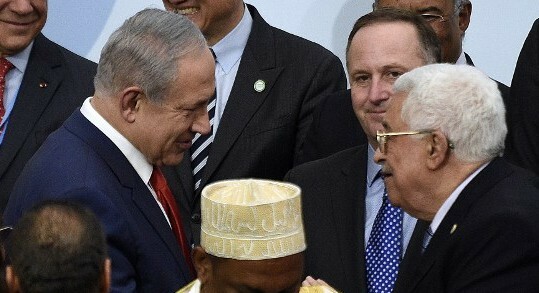 After a group photo of more than 150 world leaders attending the conference, Netanyahu and Abbas could be seen exchanging words in a meeting that lasted no more that a few seconds. 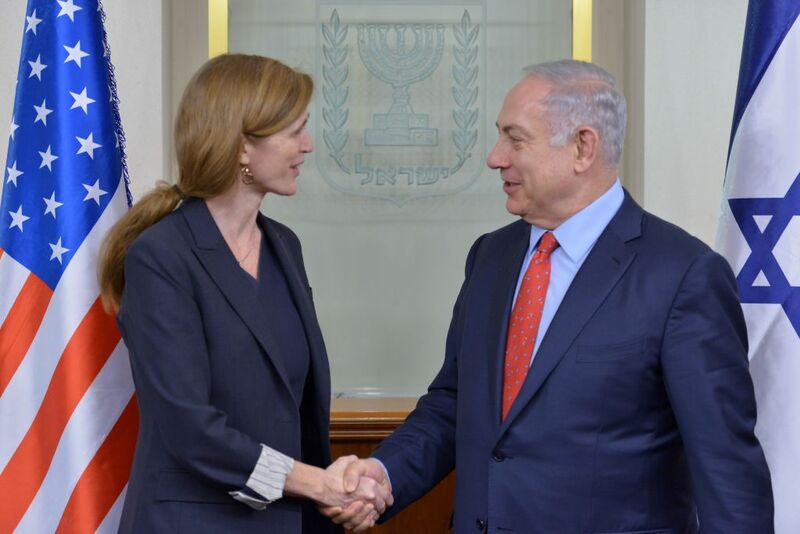 “It’s important for the world to see that we’re ready to talk,” Netanyahu said later, stressing, however, that it was merely an act of “protocol” since they happened to be standing close to each other. “On the other hand, we have no illusions about Abu Mazen (Abbas). Incitement plays a central role in [fostering] terrorism and Abu Mazen must stop his incitement,” he added. The prime minister has accused Abbas of inciting against Israel, lying about ostensible Israeli plans to change arrangements on the Temple Mount, and thereby playing a role in encouraging the ongoing wave of Palestinian terror attacks on Israelis. The king of Morocco’s reported efforts to facilitate a new meeting come as a number of international players are also pushing for a renewal of peace talks. 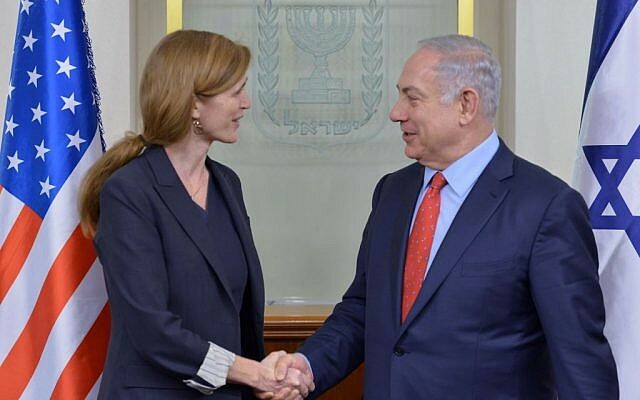 Meeting with Netanyahu in Jerusalem on Monday, US Ambassador to the United Nations Samantha Power reiterated her country’s commitment to advancing a two-state solution, as well as a peaceful resolution to the Israeli-Palestinian conflict. On Friday, representatives of the Quartet of Middle East peacemakers announced plans to try to kick-start long-moribund negotiations between the two sides. In a joint statement by the European Union’s foreign policy chief Federica Mogherini, Russia’s Foreign Minister Sergey Lavrov, US Secretary of State John Kerry and the UN’s Deputy Secretary-General Jan Eliasson, they said they will prepare a report on the current situation between Israel and the Palestinians, with an eye toward resuming peace talks.